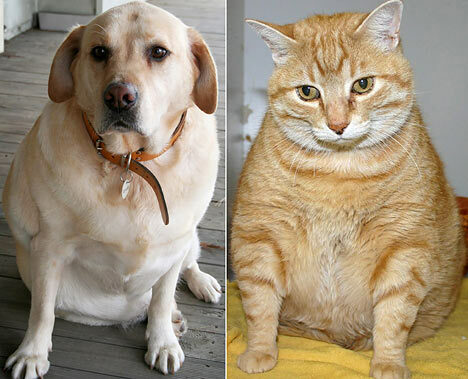 Pets with a healthy weight live a longer, better quality of life. As pet owners we can control what and when our pets eat. Proper nutrition is vital for our pet to function properly. Adequate exercise is the cornerstone to having a healthy weight and normal mental health. Our pets depend on us to give them exercise and to make sure they are not over fed or fed the wrong foods. Some weight issues are made worse by underlying health issues. Thyroid disease, heart disease, arthritis, Cushing's disease, diabetes and lung disease can greatly affect our pet's ability to maintain a normal weight or maintain reasonable activity. We will work with you to begin a healthy weight management program. 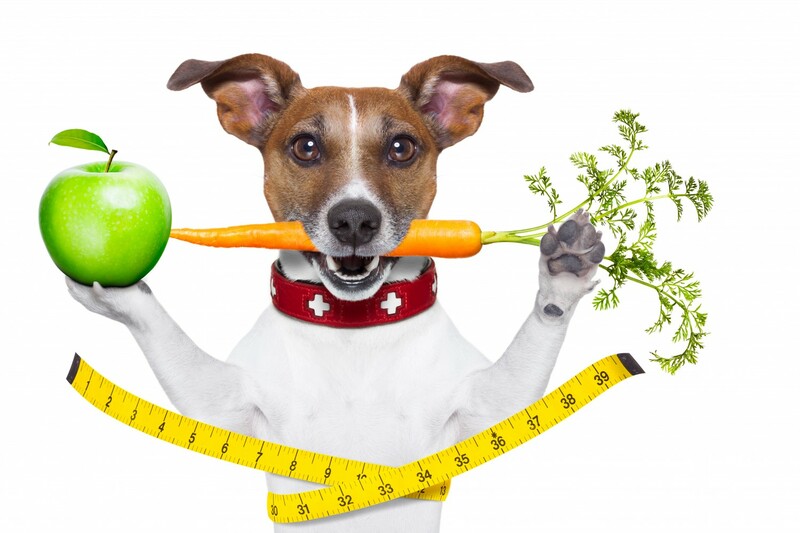 Call today to get your pet started on a weight management program!